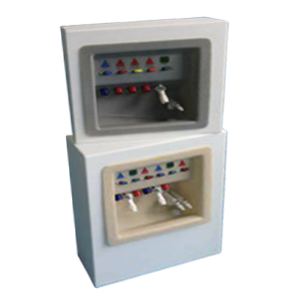 Medical Solutions International is the leading manufacturer of recessed patient wall stations that make the dialysis workplace more user-friendly for dialysis professionals. 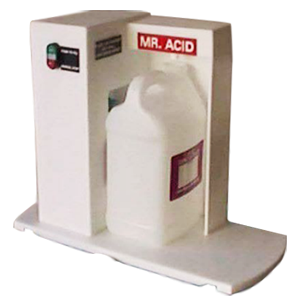 BiPro Systems revolutionized the way bicarbonate and acidified concentrates are delivered to patient dialysis stations. 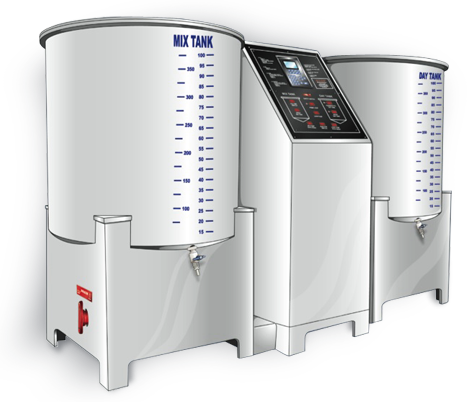 The systems save you lost staff time by eliminating the mixing and cleaning associated with jugs. No more container filling. No more spilling, mislabeling or hauling. But more importantly, BiPro Systems reduce the potential of costly back injuries from handling heavy jugs. BiPro systems offer a consistent solution delivered to all dialysis stations without interruptions. 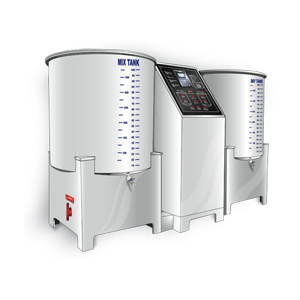 A system with enhanced quality controls, sanitation and equipment maintenance. 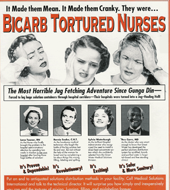 Get your very own copy of our classic “BiCarb Tortured Nurses” poster. The full-size poster requires a PDF reader to print the poster. Want a copy of another one of our classic posters? Get the classic Mr. 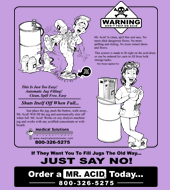 Acid poster by clicking on the image to download. The full-size poster requires a PDF reader to print the poster.